Please read and understand the following terms and conditions. 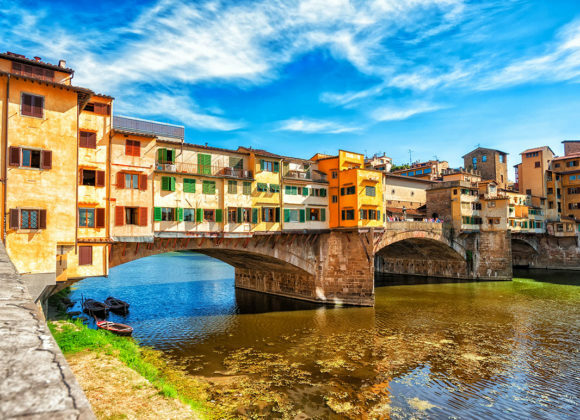 Purchase of a service from Prestige Tour Italy implies acceptance of the following terms and conditions. Cancellation – If a service is cancelled less than three days (72 hours) before the scheduled departure time, 100% of the price must be paid. If a service is cancelled more than three days (72 hours) before the scheduled departure time, the amount will be totally refunded except for the following : 1) Tickets and reservations that have already been made for the client will not be refunded 2) Bank charges related to the payment of the service will not be refunded. Cancellation for private boats services – In case a service includes the rental/usage of a private boat the cancellation policy will be the following: if the service is cancelled more than 30 days in advance a full refund will be provided (minus 2% for transfer fees). If the service is cancelled between 30 and 10 days in advance the refund will be 50% of the amount. If the service is cancelled less than 10 days in advance no refund will be given and the service will have to be paid in full. Force Majeure – Prestige Tour italy, its agents, representatives and contractors are not liable and will not provide refunds for any events which are caused as a result of acts of God or Governments, war hostilities, political unrest, riots, civil strife, labor dispute, strike, natural or nuclear disaster, fire, theft, epidemics, medical or customs regulations, technical or administrative problems with transport, closure of airports, breakdown of machinery, adverse weather conditions, water shortages or any other occurrences beyond our immediate control and which, despite all due care being taken, could not have been avoided. 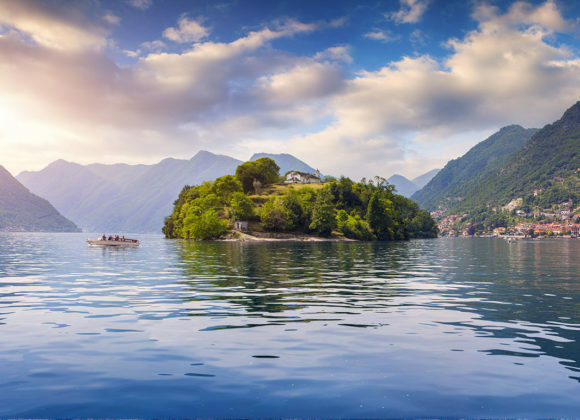 In case of force majeure, Prestige Tour Italy reserves the right (but makes no guarantees) to offer substitute services that may be an adequate replacement for the originally scheduled service. If no substitute is available, or the substitutes offered are not accepted, no refunds will be made. Responsibility – Prestige Tour Italy act for carefully selected service providers, all of which are independently owned and managed. 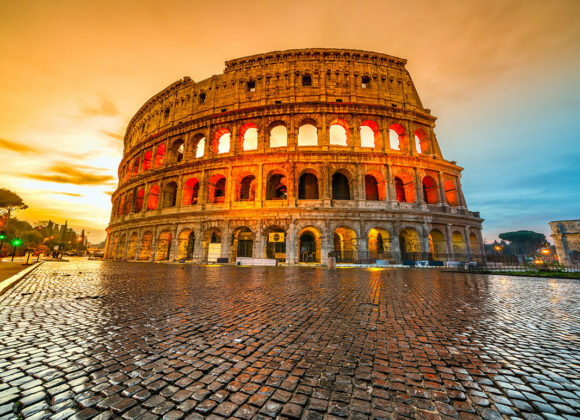 Prestige Tour Italy shall not become liable for any personal injury, property damage, accident, delay, inconvenience or any other irregularity due to wrongful, negligent or arbitrary acts or omission on the part of the service providers. 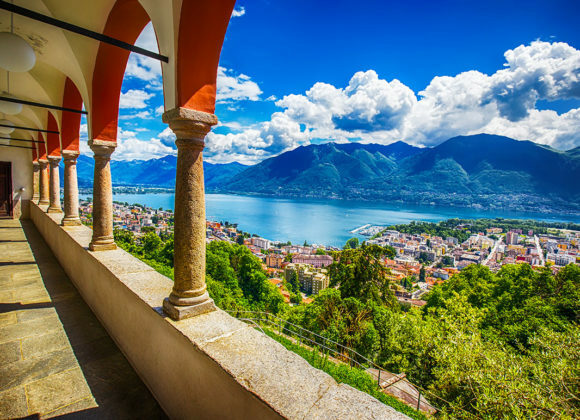 By engaging Prestige Tour Italy and making payment for the specified services, you agree to hold Prestige Tour Italy harmless in making arrangements on your behalf and that any claims of damages, refunds or credits shall be sought directly from the service providers. Delays and no-shows – Upon confirmation of your service, you will receive an email with the details of the service as well as contact information for the local service providers (e.g. private guide or private driver) and contact information for Prestige Tour Italy assistance. If you anticipate that you will be delayed for any reason and will not be able to honor your scheduled meeting time, it is your responsibility to call the service supplier at the provided phone number or, if they are not available, the Prestige Tour Italy office, to inform of your delay. Whenever possible we will do our best to reschedule your meeting time at no extra cost, however, it may be that a reschedule is not possible or that it incurs an additional cost. If a call is not made prior to reservation time, and/or you are not able to be present for your meeting time within one hour, the service will be considered a no-show. No-show clients cannot re-schedule the service and must re-book the service at the full price. Notice of Non-Receipt of Service Emails/Vouchers – If the requested email has not arrived prior to your departure date, it is your responsibility to contact Prestige Tour Italy at least one full business day before your departure from your home country, so that the necessary information can be resent. Failure to contact us to allow re-sending may result in loss of your reservation and/or tickets for which we will not be responsible. 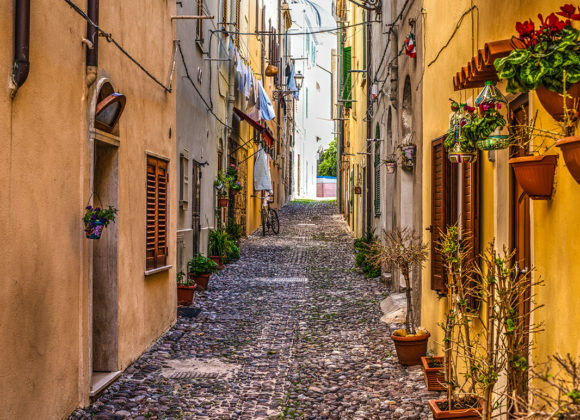 Reviewing Reservation Information – While Prestige Tour Italy takes the utmost care in making sure the information on your travel confirmation is complete and accurate, it is your responsibility to carefully read and review emails immediately after receiving them. Failure to contact us in time to allow for the correction and re-sending of vouchers could result in the loss or cancellation of your services for which we will not be responsible, and in such case, no refunds will be possible. 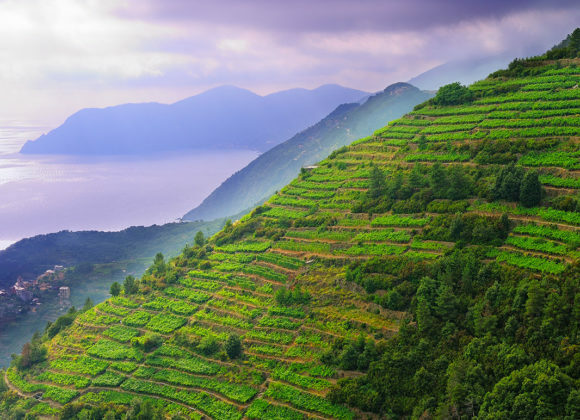 Service changes – While we make our best to accommodate all client needs, Major changes requested by the client to Prestige Tour Italy after the reservation has been finalized and sent to the client, may incur a modification charge. The modification charge adds up to any other additional cost may be required for the change (e.g. purchase of additional tickets, the inclusion of more participants, use of a bigger vehicle, etc.). Minor changes to the service (like a small modification of the itinerary) may not incur additional cost. Changes to the voucher that arise from an error made by Prestige Tour Italy will never generate any additional cost. Insurance – Prestige Tour Italy strongly recommends you purchase a travel insurance before departure. Your travel insurance should provide cover against personal accident, medical expenses, emergency repatriation, and personal liability.